HONG KONG (FEB 20, 2017) – Startup Weekend, powered by Google for Entrepreneurs, a 54-hour weekend event bringing people together for a weekend long experiential workshop to pitch ideas, form teams, and start companies with the very best mentors, investors, cofounders, and sponsors who are ready to help individuals and teams get started. Up to date, 23k+ teams have been formed in 150 countries in 2.9k+ Startup Weekends! 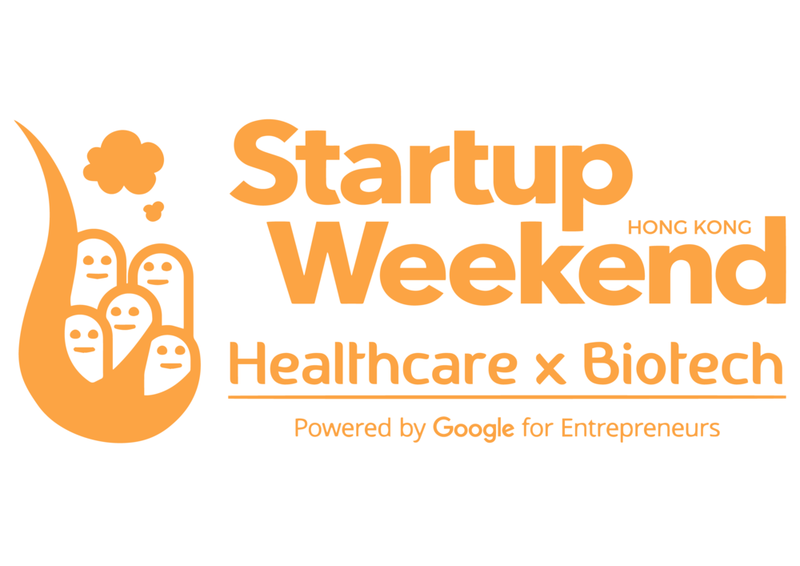 Partnering with HKUST for the second time, Startup Weekend Biotech X Health Care (http://tiny.cc/swhkthebase) will be held on the first weekend of March – 3rd to 5th at The BASE – Hong Kong University of Science and Technology to enable marketers, engineers, designers, and passionate people to learn to pitch, form a team (Fri), work and build a prototype (Sat), present and celebrate (Sun). Linking up biotechnology, healthcare innovations with business ideas, the event aims to provide a great opportunity for students, entrepreneurs and scientists to understand current health care demands and find ways to improve public health. Startup Weekend, powered by Google for Entrepreneur, is a global grassroots movement of active and empowered entrepreneurs who are learning the basics of founding startups and successful ventures. Events can be found in cities around the world – From Mongolia to South Africa to Canada to Brazil. Its platform connects individuals with organizers, sponsors and mentors together to discover the next startup and entrepreneur-to-be. The BASE is a student-run organization supported by Entrepreneurship Center of Hong Kong University of Science and Technology, which aim at spread startup culture through different kinds of activities such as seminars and workshops.